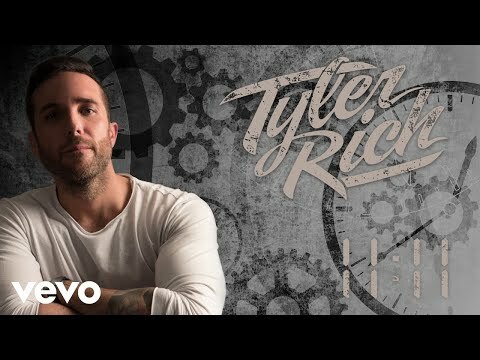 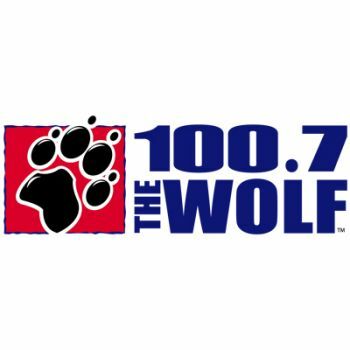 On Thursday, September 13th, you'll have an opportunity to see Tyler Rich up close and personal with 100.7 The Wolf at New Country Night Out at Steel Creek in Tacoma. 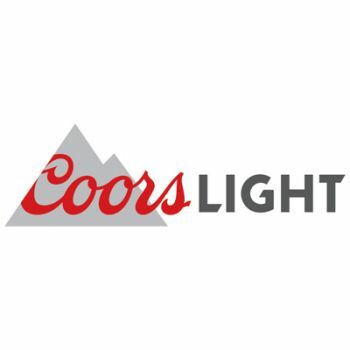 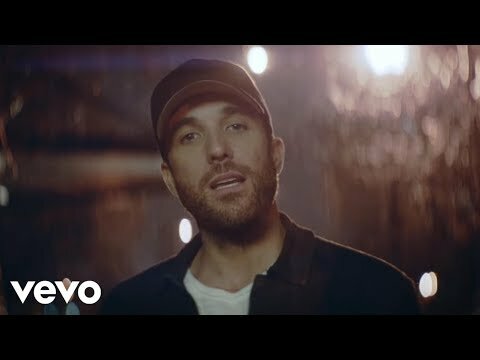 100.7 The Wolf's New Country Night Out is back, powered by Coors Light! 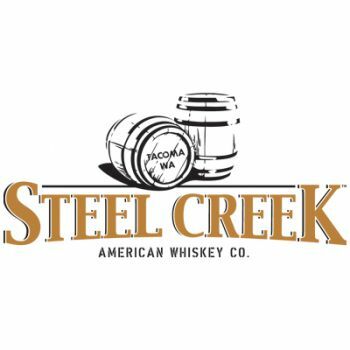 Don't miss Tyler Rich and Darin Jones & The Last Men Standing both perform live at Steel Creek on Thursday, September 13th. 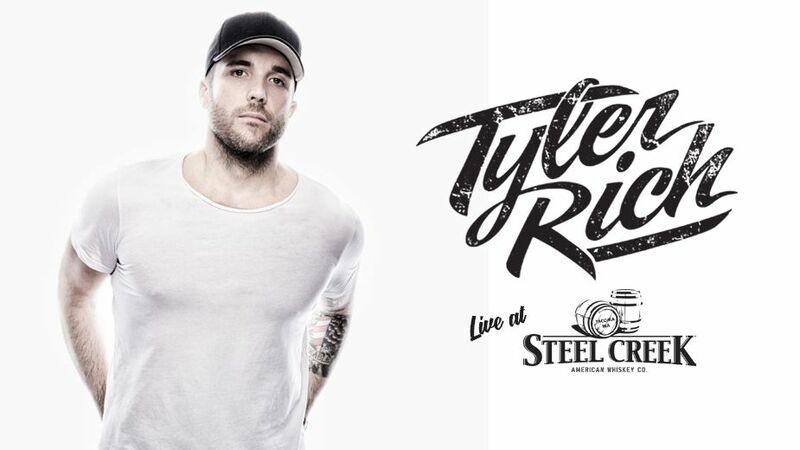 Choose between General Admission, Select, or Premium tickets... Tickets start at just 10 bucks!